When you’re playing a roller hockey tournament this year, you may be lucky enough to bump into one of two college roller hockey scouts now operating in Alberta. 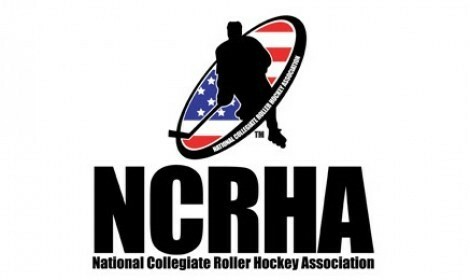 Starting in 2017, AMRHA working with the U.S. National Collegiate Roller Hockey Association (NCRHA) and its many schools operating Roller programs. AMRHA is now actively helping to identify athletes and those athletes to identify schools interested in their talents. As not many families in Alberta know of the chance to play roller hockey and pursue a post-secondary education in the US. Its AMRHA’s goal to make this possibility widely known throughout all roller leagues in Alberta.